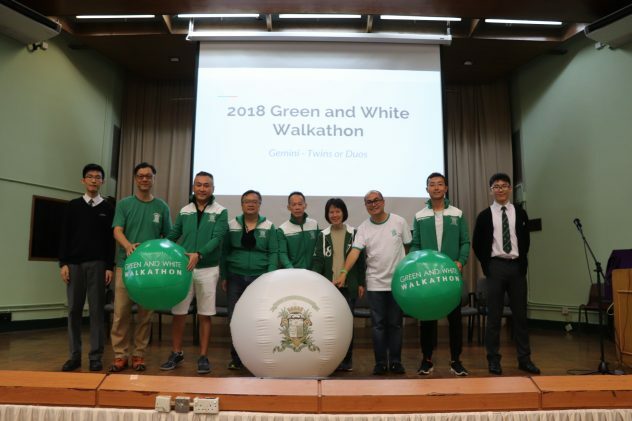 Organized by SJC Interact Club and SJPS PTA Ltd, the Green and White Walkathon on 3rd November 2018 aimed to raise funds for renovating the New Building at 7 Kennedy Road. 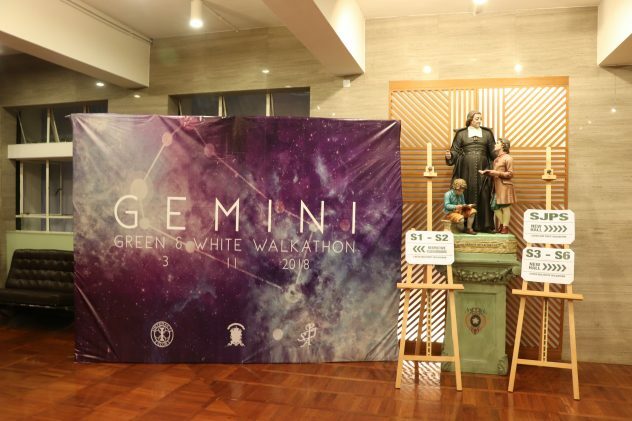 The theme of this year’s walkathon “Gemini” echoes an important milestone for St. Joseph’s College. As our new campus at 26 Kennedy Road has commenced service, it stands with our old campus like the twin towers of Kennedy Road. 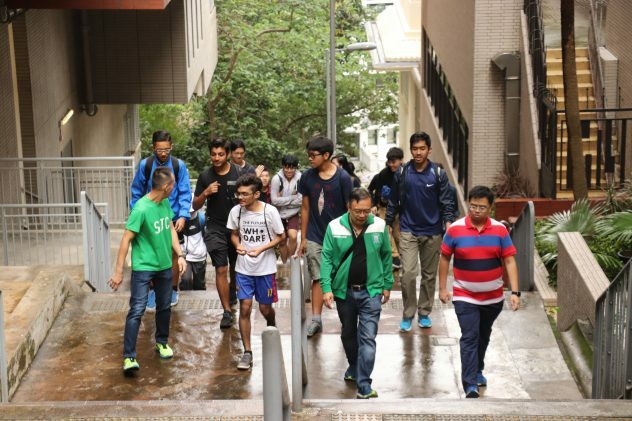 This was the first time for participants of the annual walkathon to march towards the new campus. 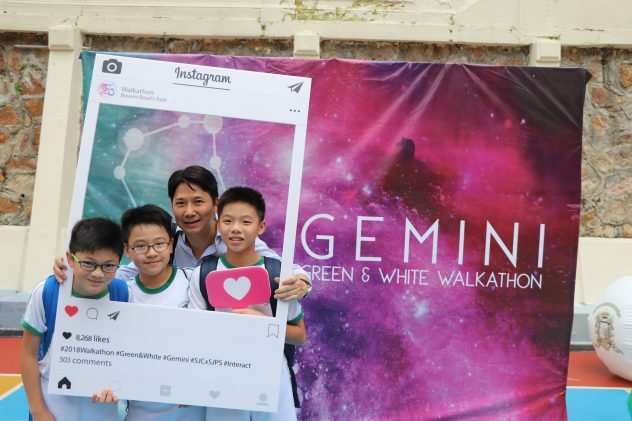 This was also the first year we have extended our invitation to Josephians from St. Joseph’s Primary School. 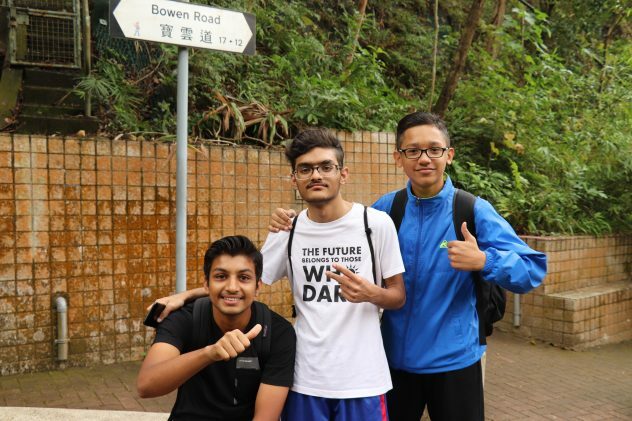 We are proud to have had them walk with us to witness and actualise the continuation of our legacy. Another unprecedented arrangement was an English rap written and produced by Josephians. 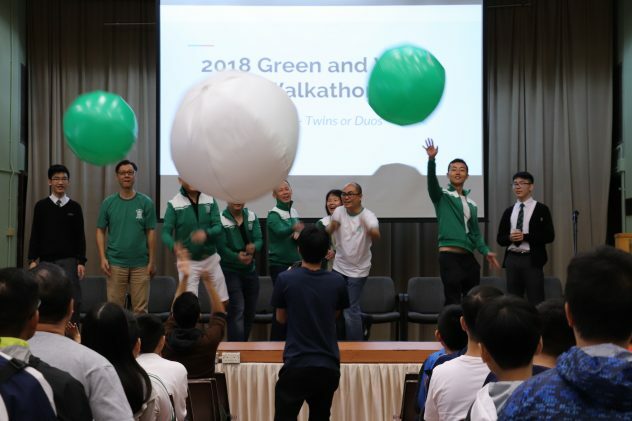 The music video involved our teachers and school teams, showing the united Josephian spirit to everyone. 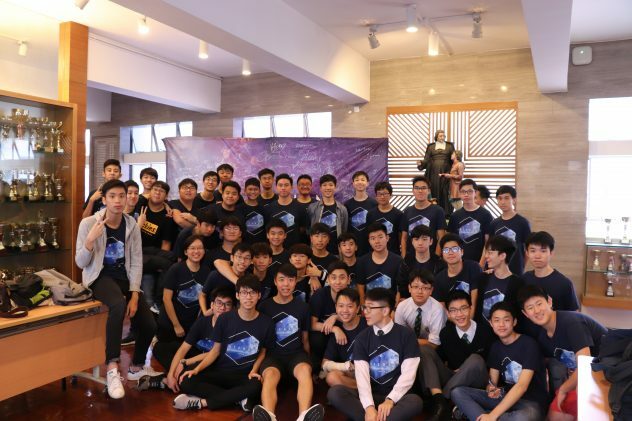 Ultimately, the event was a huge success which allowed us to strengthen our sense of belonging and demonstrate the brotherhood between SJC and SJPS, as Josephians gathered to give back to our home.